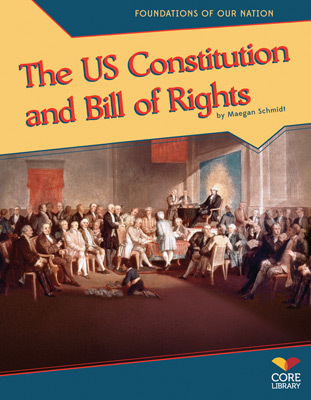 Have you ever wondered about the events that laid the foundations of the United States of America? 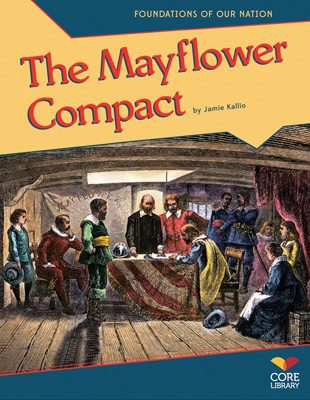 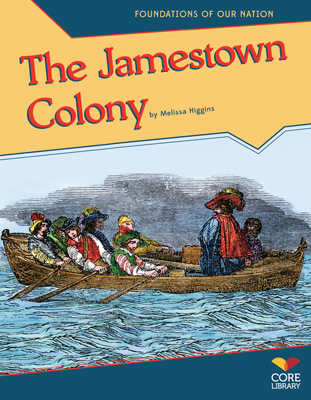 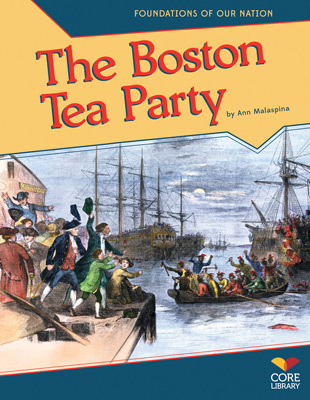 This title explores the tax policies and the colonies’ frustrations leading up to the Boston Tea Party. 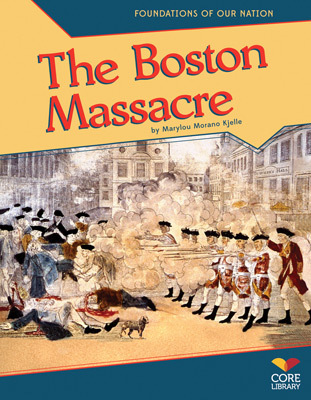 Special features include sidebars, infographics, on-page definitions, online search sidebar, further evidence sidebar and primary sources. 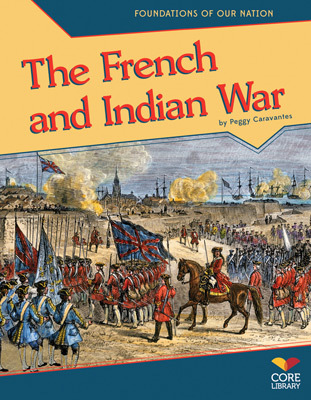 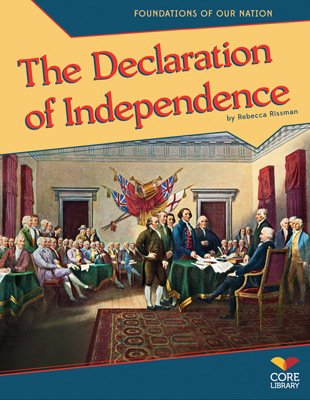 This title also includes a timeline, glossary, Web links, index, and common core activities. 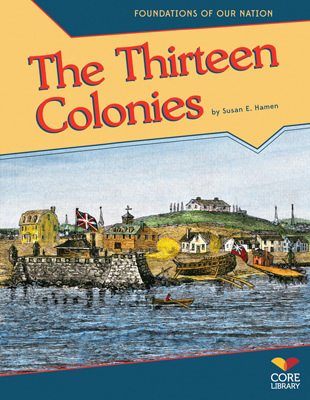 Core Library is an imprint of ABDO Publishing.